Blog Attending the Regional Conference in Boise? Attending the Regional Conference in Boise? 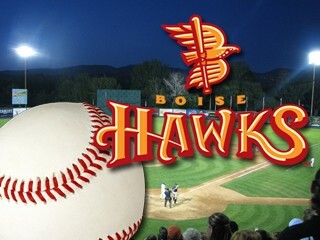 If you are attending the SHAPE America Regional Conference in Boise, June 25-27, join us on Tuesday evening 7:15 at Memorial Stadium in Boise as the Hillsboro Hops (Dbacks) take on the Boise Hawks (Rockies). Ticket information will be announces on the first day of the Conference. If you would like to go to the game, and are not yet registered for the conference, join us! Please click on the banner below for great presentations, networking and just plain fun!